2. 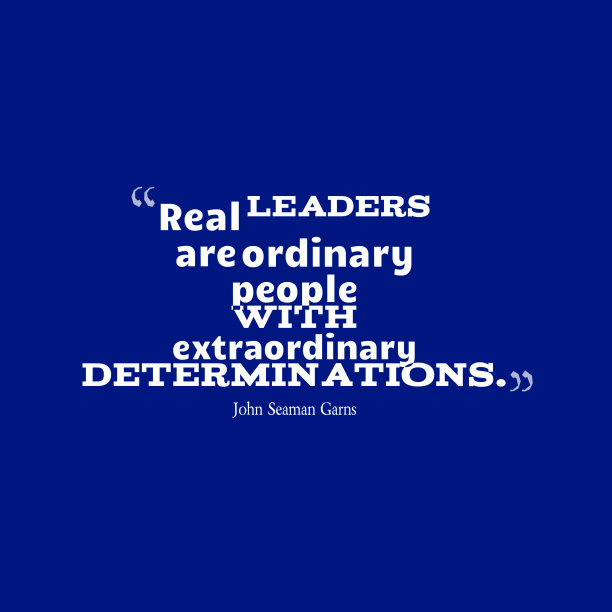 John Seaman Garns quote about leader. 3. 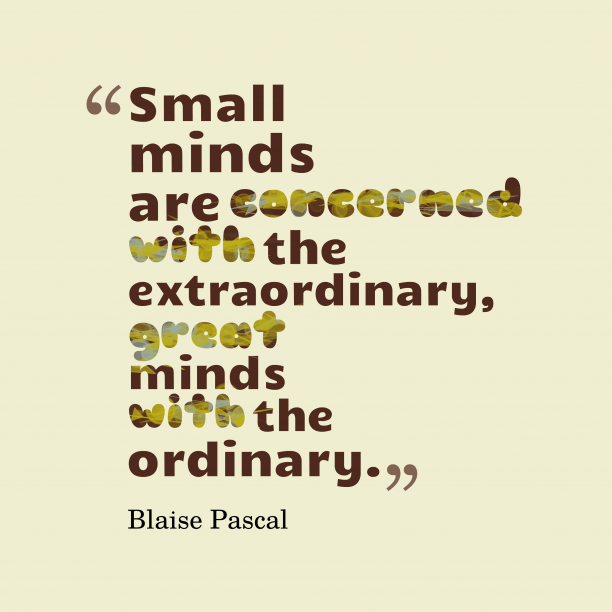 Blaise Pascal quote about mind. 4. 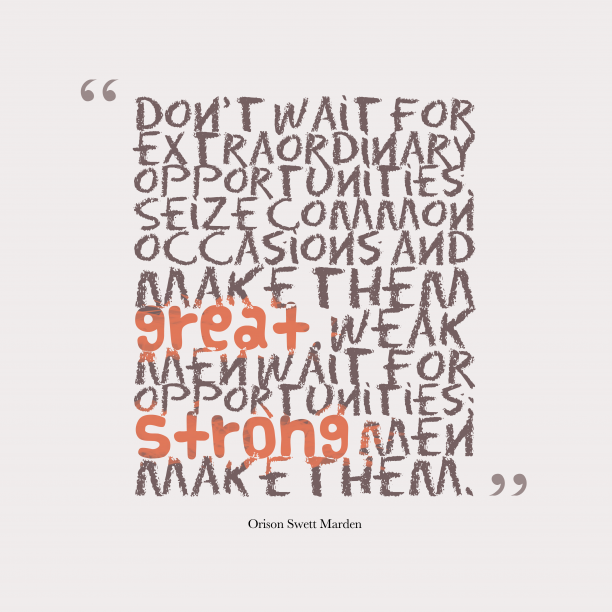 Orison Swett Marden quote about oppotunities. 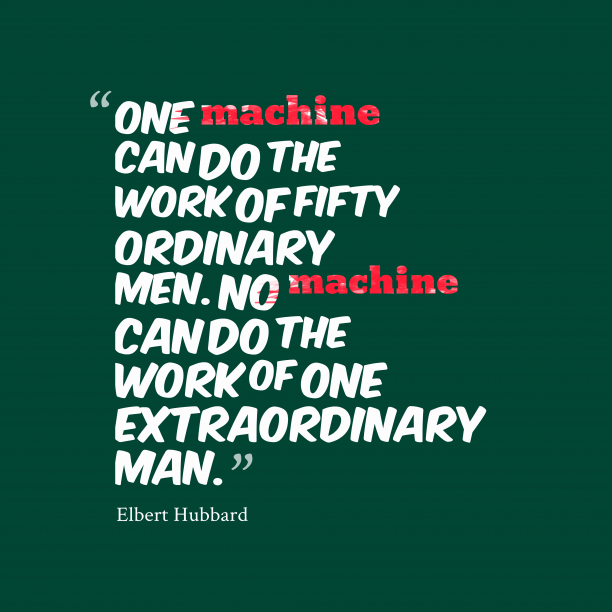 "Genius is present in every age, but the men carrying it within them remain benumbed unless extraordinary events occur to heat up and melt the mass so that it flows forth. " "Since the dawn of time there have been those among us who have been willing to go to extraordinary lengths to gain access to that domain normally reserved for birds, angels, and madmen. " "Take death for example. A great deal of our effort goes into avoiding it. We make extraordinary efforts to delay it, and often consider its intrusion a tragic event. Yet we?d find it hard to live without it. Death gives meaning to our lives. It gives importance and value to time. Time would become meaningless if there were too much of it. " "At the bottom every man knows well enough that he is a unique human being, only once on this earth; and by no extraordinary chance will such a marvelously picturesque piece of diversity in unity as he is, ever be put together a second time. " 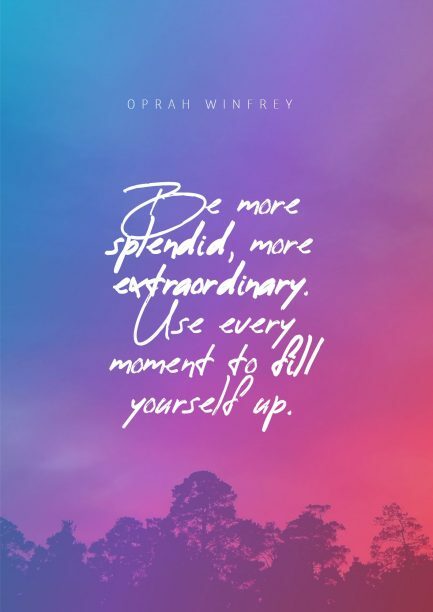 "We all have the extraordinary coded within us, waiting to be released. " "Lack of education is an extraordinary handicap when one is being offensive. "